"Every day, you have to prove yourself and convince - move forward and challenge yourself. And doubt all the time." Understanding and responding to today’s most pivotal international economic issues requires a framework that is both analytically rigorous and empirically sound. 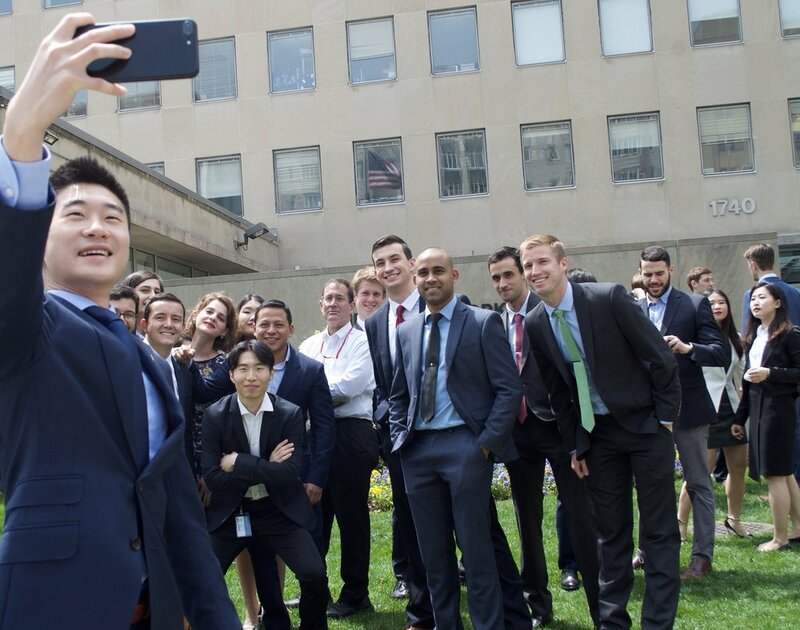 Students in the Master of Arts in International Economics and Finance (MIEF) at Johns Hopkins SAIS learn at an accelerated pace and take advantage of an expedited transition to employment in competitive economic and financial analysis positions in a broad range of private- and public- sector capacities. and interaction including research assistant positions with expert faculty recognized for their scholarship, research, and quality of teaching. degree program, mission, and methods. 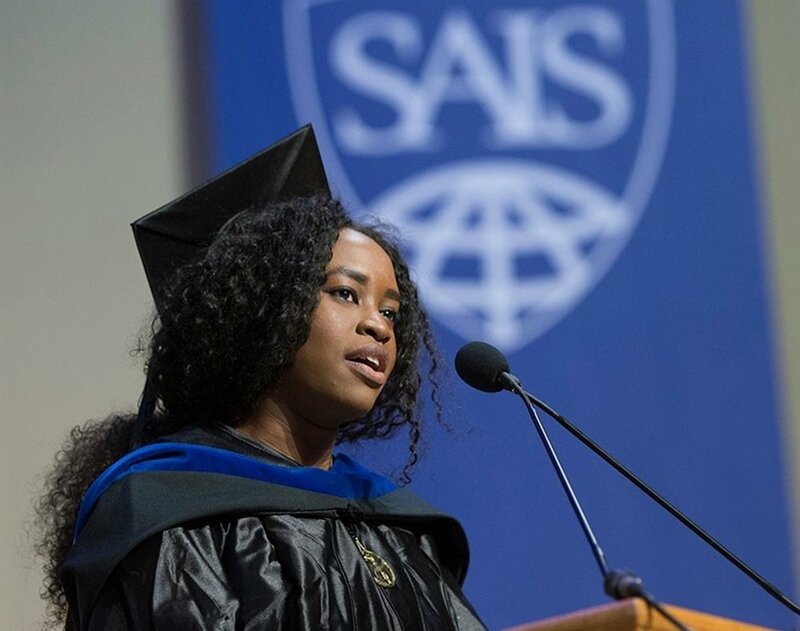 Read featured research papers and projects by Johns Hopkins SAIS alumni, faculty, and students. 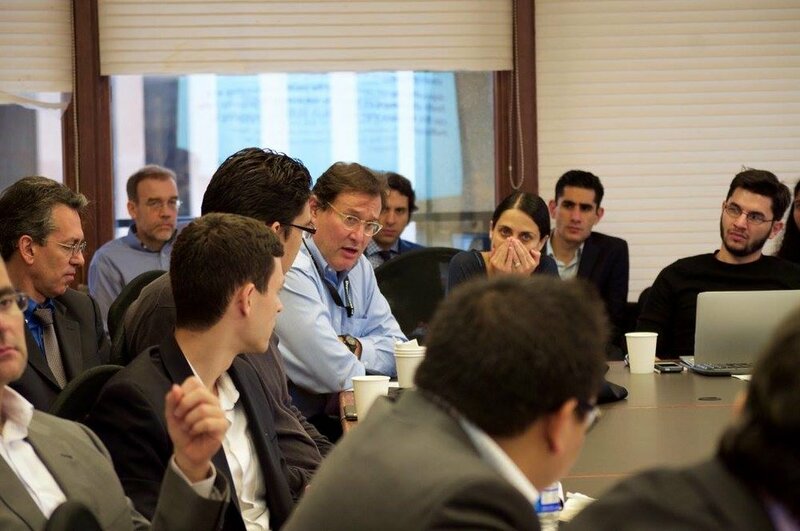 Check out blog posts written by Johns Hopkins SAIS MIEF alumni and current students. Ready to take the next step? Get involved today. Be a part of a global community.